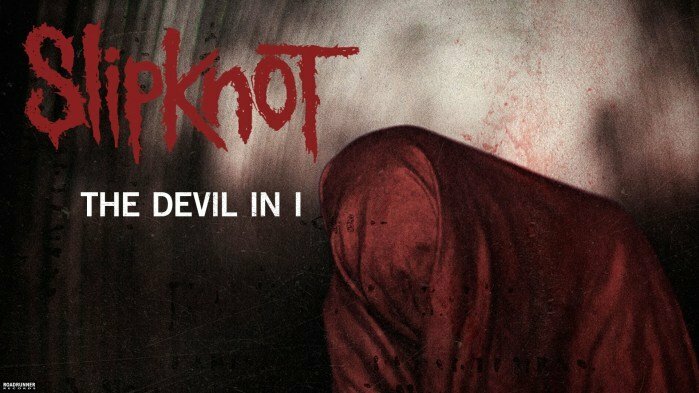 Reading Time: 1 minute Metal Motivation wouldn’t be complete without Slipknot! CLICK HERE FOR MORE METAL MOTIVATION! !